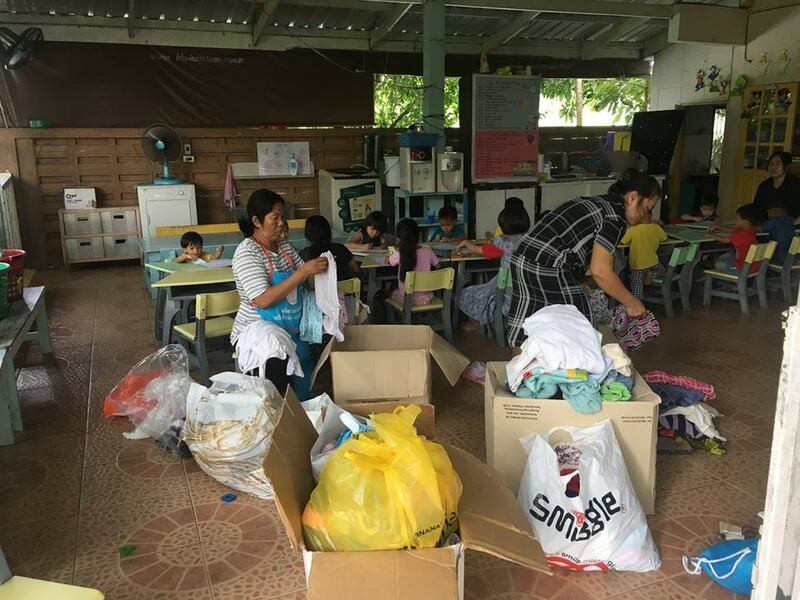 Thanks to the generosity of our donors especially the KIS INTERNATIONAL SCHOOL families who regularly give preloved contributions to our projects, we are able to let these blessings overflow on to our partner communities. 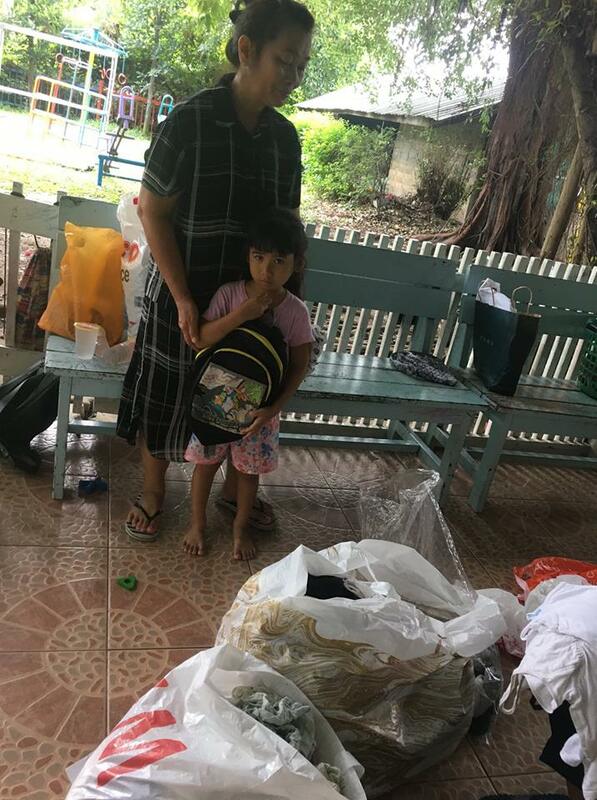 Yesterday, we brought boxes and bags of clothes and shoes for the children there as well as for the women and caregivers at Emergency Home. The caregivers took what the children needed and also, took a collection for the single moms at the Shelter. 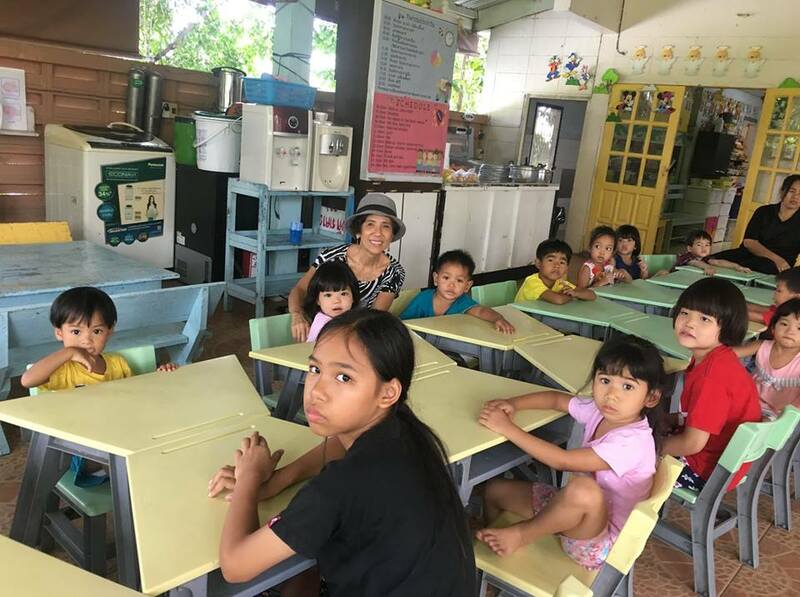 After they had taken all they needed, we still packed up loaded several boxes on to the truck — to go on sharing the goodness with the women and children at the Home of the Good Shepherd Sisters – read the next report! Thanks especially to dear friend Seer for helping us with the transportation!